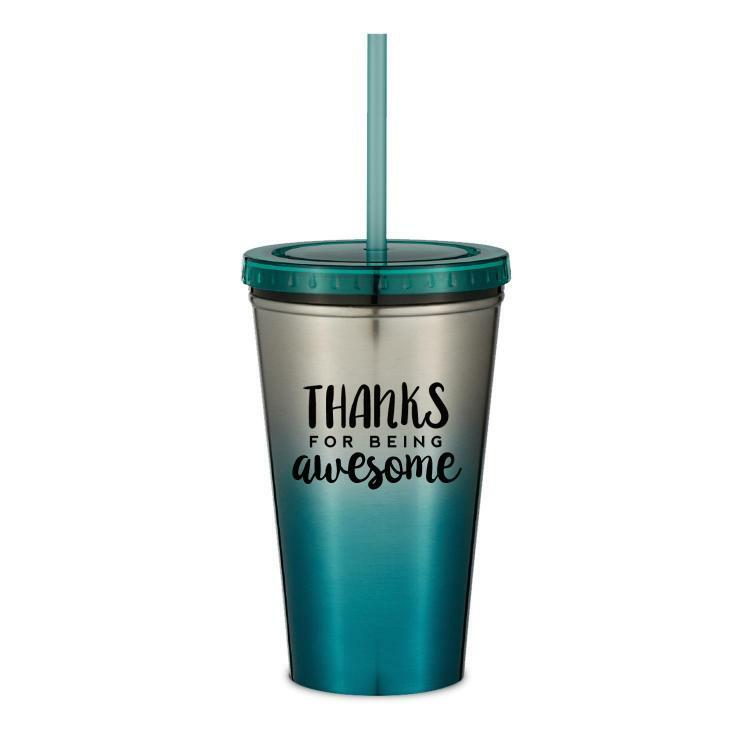 Thank you gifts are the perfect way to show your appreciation for the work of someone at your business, as a volunteer in an organization, or for someone who has been there when you needed them. Appreciation gifts help those who receive them realize their efforts are noticed and valued, and can help to serve as motivators for future achievements. 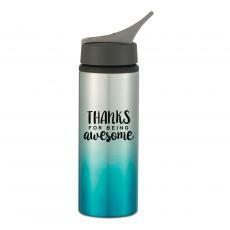 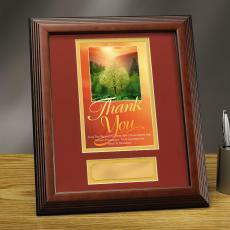 With Successories, our diverse line of thank you gift ideas fits any budget and occasion. 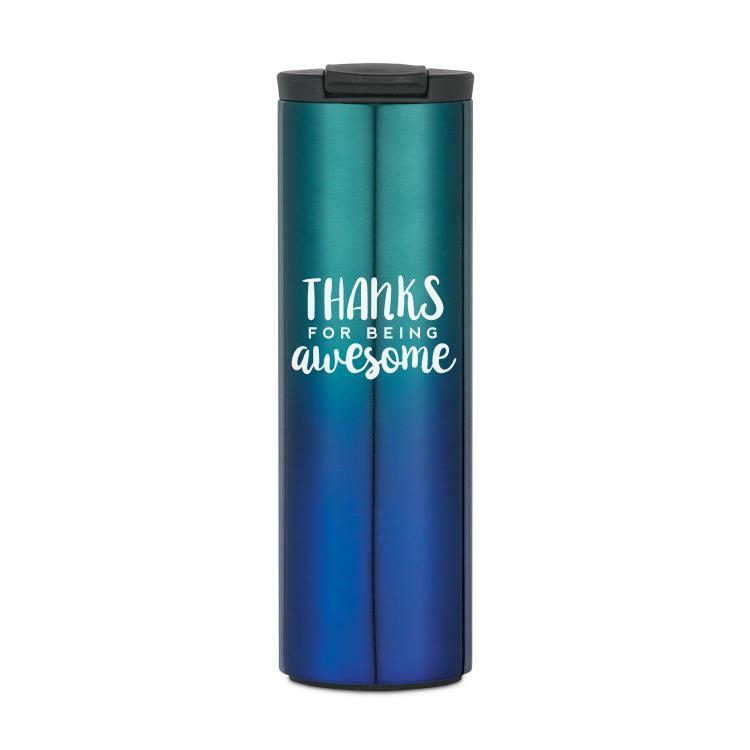 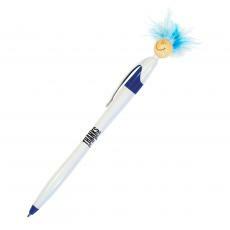 You can even personalize thank you gifts depending on the recipient and the work they've done, or you can find appreciation gift ideas that are functional and instill positive sentiment whenever they are used. 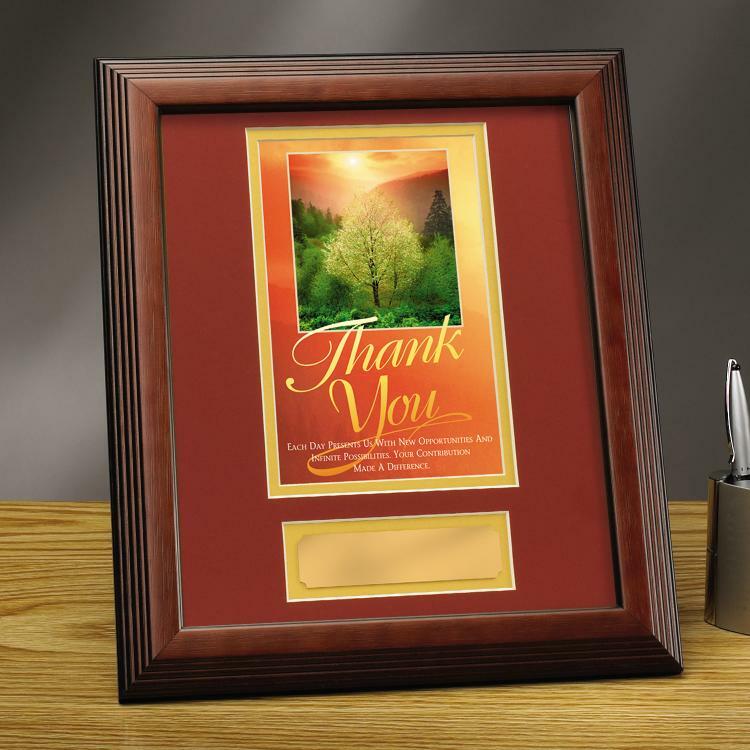 Thank you gifts from Successories are great to use for work accomplishments, employee anniversaries, meaningful milestones, volunteer work, teacher appreciation, and more. Browse our assortment of high-quality, thoughtful thank you gift ideas below. 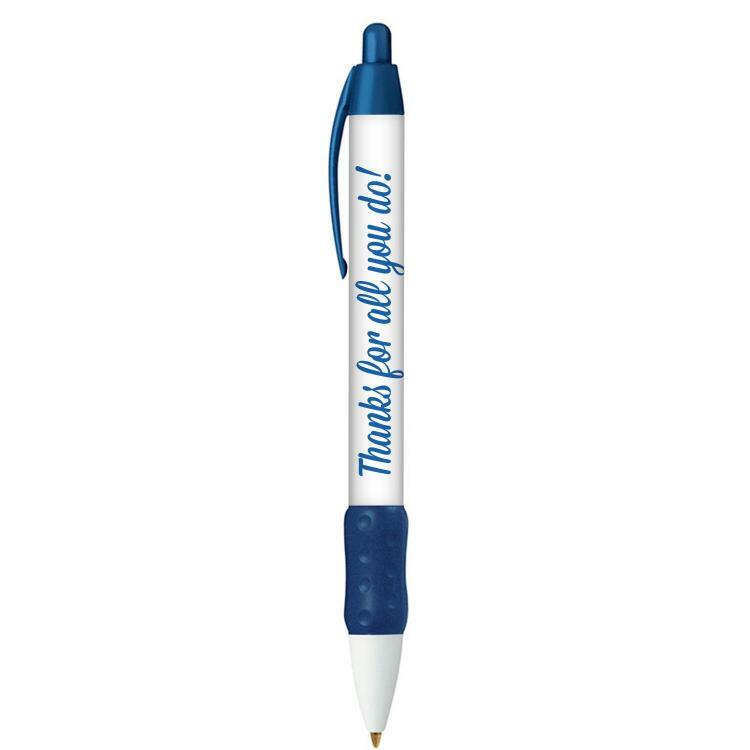 5 Ways to Thank Your Employees!